MakeGamesSA's AGM shows that SA game development is taking off. 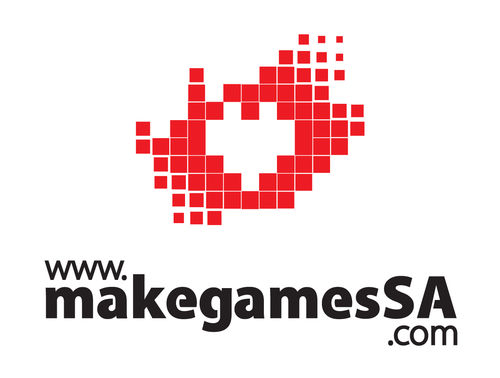 MakegamesSA is not behind the Humble Bundle initiative for South Africa. Thanks for commenting - will drop you a line separately to find out more. Colour me intrigued.